Writing to Make it Happen! In June of 2011, following a massive failure, I decided that I was going to pursue a new career and become a speaker and an author. I began writing to make it happen. 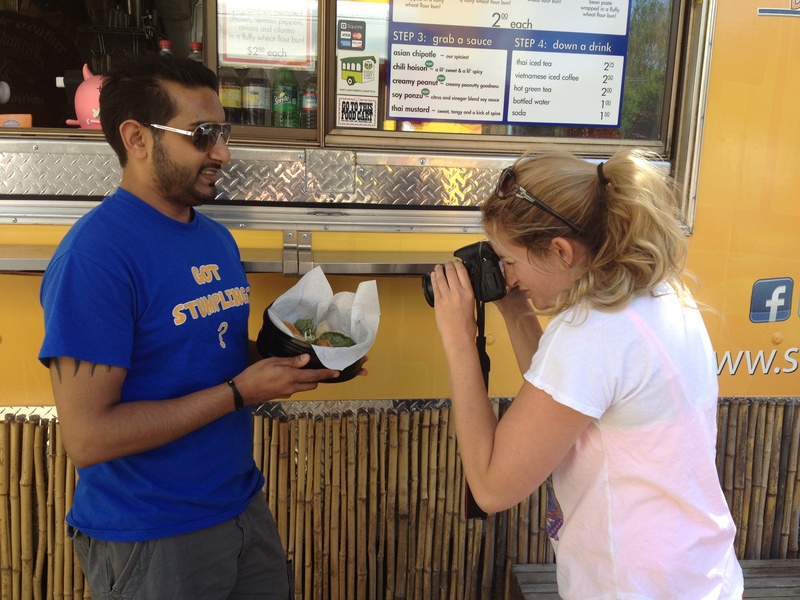 January 1, 2012 I launched Portland Food Cart Adventures and I added Food Writer to my resume. I began writing about Food Carts because I had fallen in love with the GR8 Food Carts that we have here in Portland and the Food Cart owners who make Food Cart Magic happen! To my way of thinking, making amazing food in the small box that most Food Carts/ Food Trucks/ Food Trailers are, is nothing short of magical, hence – Food Cart Magic. 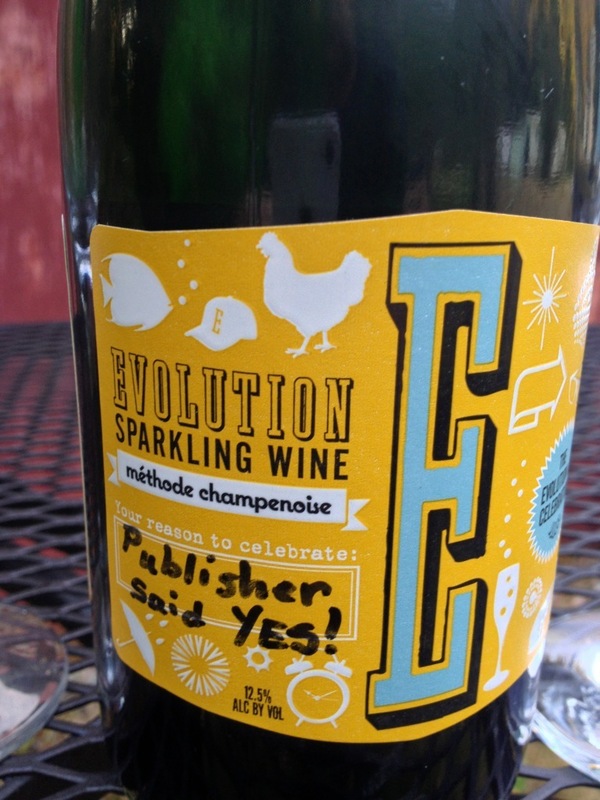 On August 21st, 2013 I got the phone call letting me know that The History Press was going to publish my Food Cart book under their American Palate label. I cannot tell how pumped I was to get this call. I had been working for 2 years to get a phone call exactly like this one! The publication date is April 15th, 2014 and soon I will be able to provide a link where you can pre-order! I am so excited that I will able to tell the stories of the courageous small business owners who have the founded the Food Carts that will be featured in this book! Portland Food Cart Stories: Behind the Scenes with the City’s Culinary Entrepreneurs is the whole title of my first book and don’t worry – that image above is NOT the cover. I am inspired by people who have the courage to step out and battle for the dream that has been burning in their heart like a fire and that is exactly the journey that Food Cart owners set out on when they start a Food Cart. Food Cart Owners are battling for a dream that has been smoldering in their heart, often for quite a while. They are people with big dreams who have the courage to go for it. I have been deeply inspired by the Food Carts owner I have met and I can’t wait to tell you their stories! 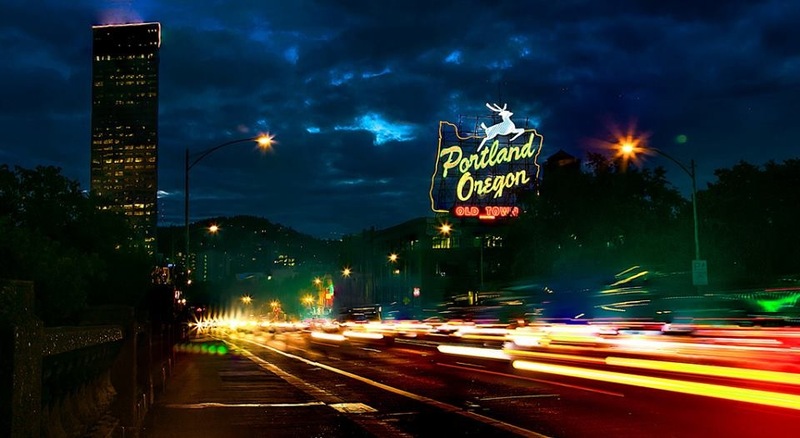 April 15th, 2014 – mark down that date, Portland Food Cart Stories: Behind the Scenes with the City’s Culinary Entrepreneurs comes out then! 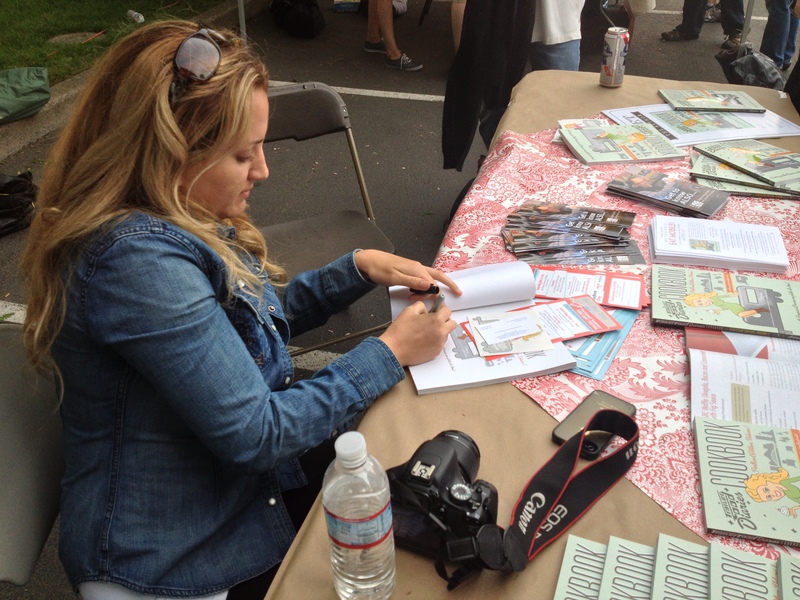 My publisher The History Press, is the same publisher that publishes my friend and fellow Food Writer Tiffany Harelik’s cookbook series that features recipes from Food Trucks, Food Carts, and Food Trailers all over the country. So far Tiffany has published cook books for Austin, (Vol 1 and 2), Portland, (Vol 1 published, Vol 2 comes out Spring of 2014) Houston, and Dallas/Fort Worth. Tiffany is now working on a San Francisco edition and she has a few more cities already in her sights. For more info on this series go to www.trailerfooddiaries.com. To buy a cook book directly from Tiffany go here –www.trailerfoods.retailrapp.com/category/tfd-books. To me, Food Cart owners represent the best of the American Dream. They are chefs who are bootstrapping their way to a better life. 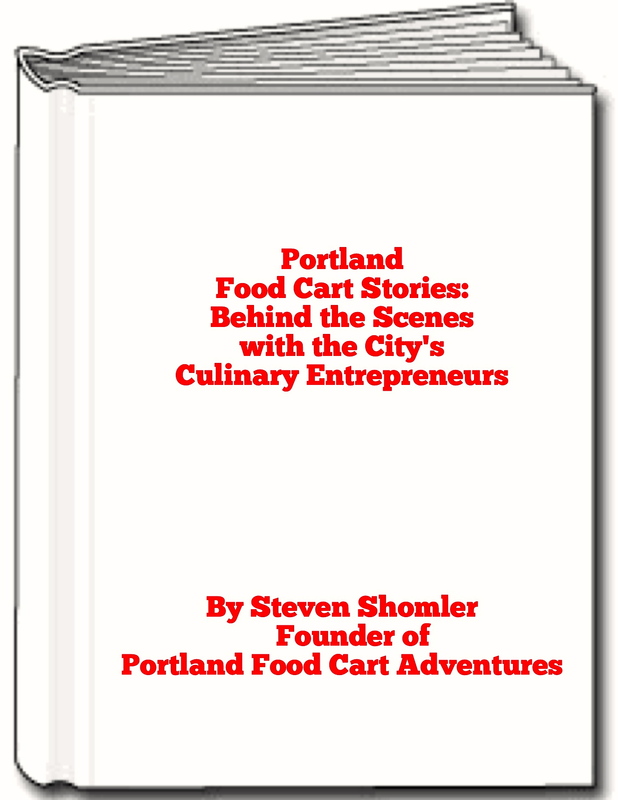 I see Portland Food Cart Stories as the first in a series of books telling the stories of Chefs who are bootstrapping their way to a better life by starting a Food Truck. My plan is have a series regional books much like my friend Tiffany does. Once Portland Food Cart Stories comes out I will begin working on my second Bootstrap Chef book. 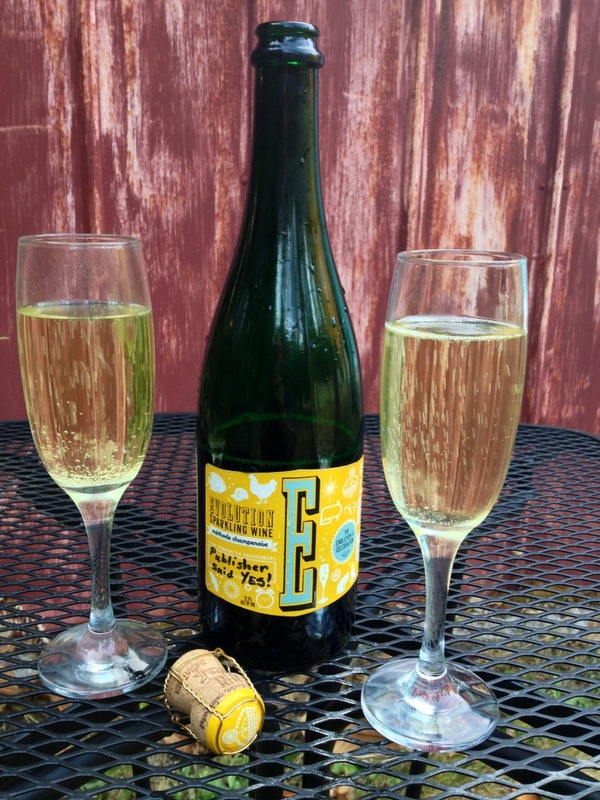 I already have a title picked out – Austin Food Trailer Stories and then perhaps I will head out to San Francisco for San Francisco Food Truck Stories. We will see where this journey takes me. First, I need to get Portland Food Cart Stories wrapped up! Twitter – If you want to follow my progress writing Portland Food Cart Stories feel free to follow my @BootstrapChef Twitter feed. This entry was posted in Battle For Your Dream, Food Carts, Life Change, More Than One Hat, My Journey, My Passions, My Projects, Success and Motivation, Writing To Make It Happen and tagged American Palate, Battle for your Dream, Bonfire Writer, Bootstrap Chef, Bootstrap Chef Series, Culinary Entrepreneurs, Dreams Do Come True, Food Cart Book, Food Cart Owners, Food Trailer, Food Trailer Book, Food Truck Book, Food Trucks, Portland, Portland Food Cart Adventures, Portland Food Cart Stories, Portland Food Cart Stories: Behind the Scenes with the City's Culinary Entrepreneurs, Portland Food Carts, Spark To Bonfire, Steven Shomler, Steven Shomler Author, Steven Shomler Food Cart Enthusiast, The History Press, Tiffany Harelik, Trailer Food Diaries, Trailer Food Diaries Cookbook Portland Vol 1, Writing. Bookmark the permalink.